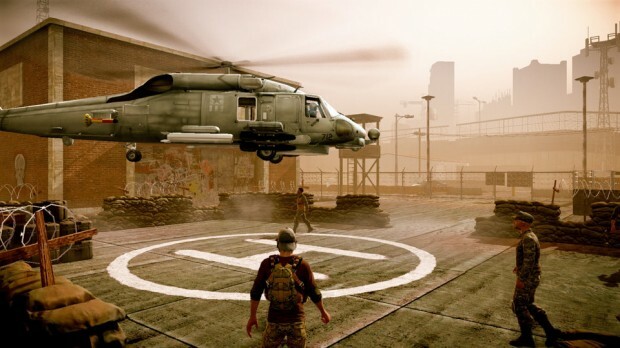 State of Decay: Lifeline was developed by Undead Labs and published by Microsoft Studios. It was released May 30, 2014 on Xbox 360 for $6.99. A copy was provided for review purposes. Over the past two or three years, the popularity of zombies in video games has grown to the point where it is now almost impossible for many gamers to differentiate what makes any given option stand out amongst the ever-growing pack of average also-rans. 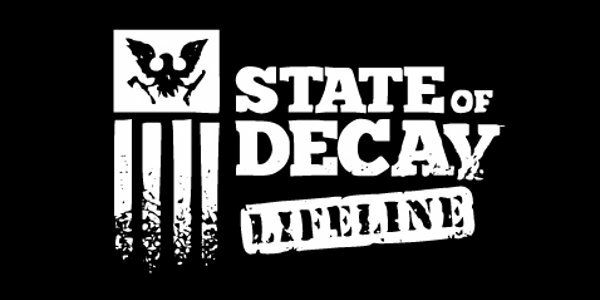 Thankfully, last year’s State of Decay was certainly one of the better zombie titles and was especially impressive as (initially) a fairly modest XBLA exclusive. Undead Labs followed up its initial success with the Breakdown DLC, which, although still very good, left most fans of the series wanting more – in particular a new and expanded location. And that, in a protracted kind of way, is exactly what the Lifeline DLC is all about. This time, the action takes place in the fictional city of Danforth and centers around a military squad known as Greyhound One, with players exploring a storyline dealing with the activities of the soldiers during the initial days of the outbreak. The structure is similar to the base game, but the fairly large home base is fixed, the missions generally feature a tighter timeline and players will need to contend with periodic zombie sieges that present a stiffer threat to NPCs (and overall success) than anything seen in previous outings. Perhaps unsurprisingly, the military setting adds a tremendous amount of firepower to the player’s arsenal, including more weapons and ammo; plus a raft of new traps, supply drops and assistance resources. Lifeline also features a number of new tweaks — like the ability to place rucksacks in trucks, effectively enabling more comprehensive supply runs — that occasionally have a material impact on the game. 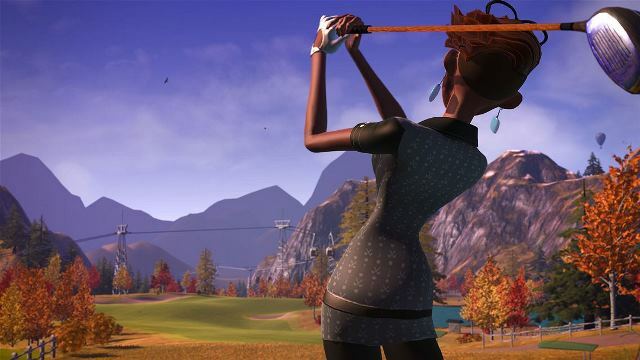 At PAX East last weekend, Zoë Mode revealed the upcoming free DLC course for Powerstar Golf, Coyote Canyon. Pixxel of Ubisoft’s FragDolls hosts a video preview alongside Design Director Craig Leigh and Community Manager Rukari Austin courtesy of The Next Level. Leigh reveals that the course is based off of a real-life national park that was converted to be a golf course. 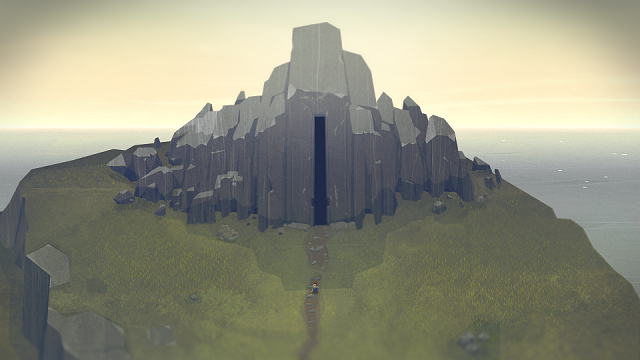 The rocky environment looks fantastic, and the green grass really pops against the earthy background. 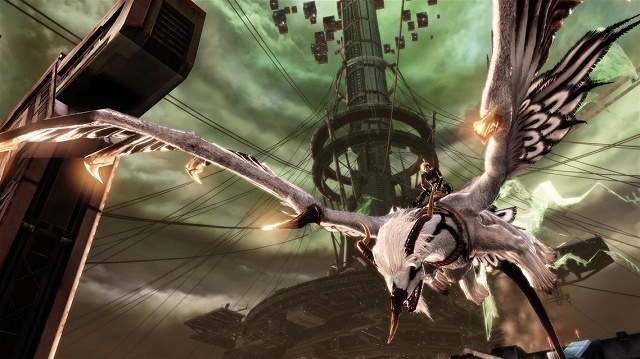 Free content-rich updates to games are always welcome — hopefully it plays as well as it looks. 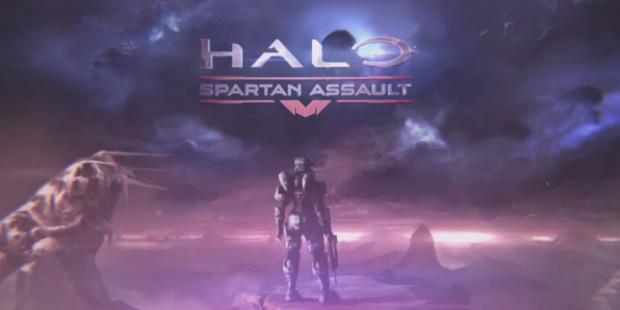 There’s no specific release date, but it is very likely that this will be released in the near future. Following the announcement of his promotion to new Xbox boss, Microsoft’s Phil Spencer conducted a brief interview with Game Informer about his vision for the brand moving forward in which he continually stressed the importance of putting games first. Spencer headed up Microsoft Studios before taking over as the leader of all things Xbox. 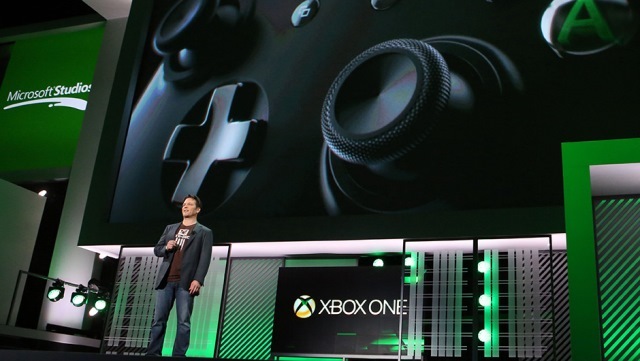 The brand took a huge hit in the eyes of the gaming public last year when its Xbox One reveal focused more on the next-gen console’s ability to play TV shows than to play video games. 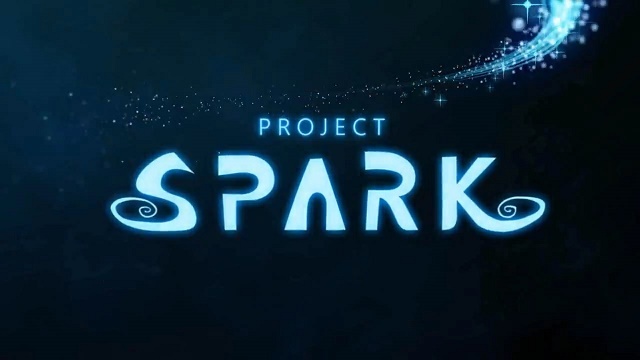 While Spencer said that performing multiple functions is necessary for any “incredible” electronic home entertainment product, he stressed again that games are priority one for the Xbox brand. 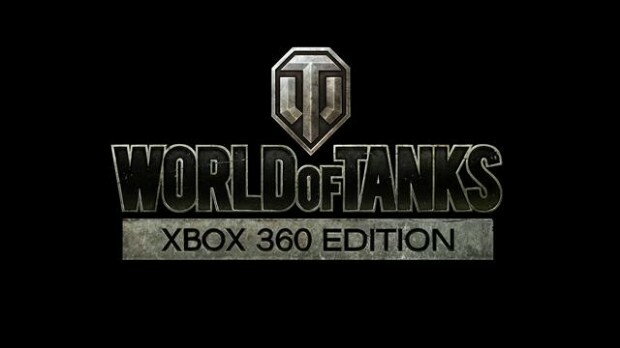 World of Tanks: Xbox 360 Edition was developed by Wargaming.net and published by Microsoft Studios. 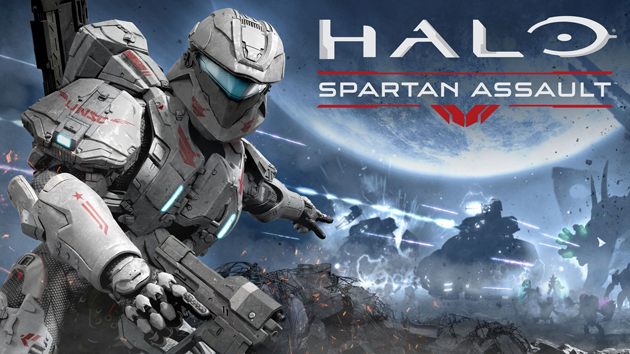 It was released on February 12, 2014 following an initial beta release and is free-to-play. 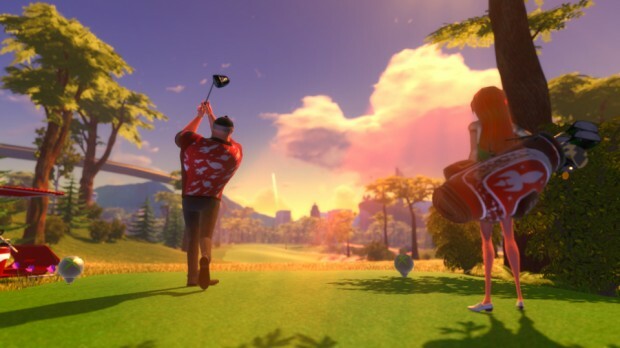 Additional in-game resources were provided for review purposes.